Did you know that rosemary can help strengthen your circulatory system, or that basil can boost your immune system? Join Stephan Brown and Eliza Travisano, the hosts of WOMR's Herb Talk Radio Show, for a free, fun-filled, and informative hour-long class. 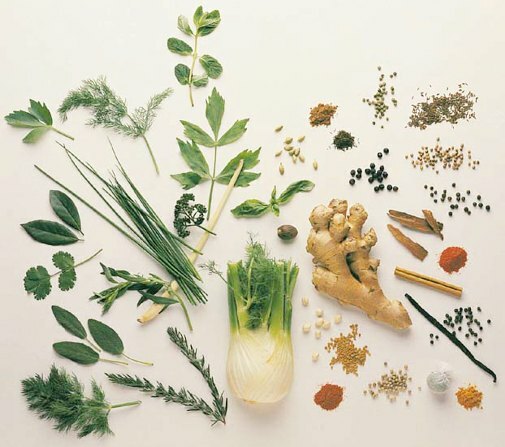 Our guests will help you discover medicinal uses for many common cooking herbs, such as cinnamon, turmeric, thyme, and ginger. You will even learn how to make your own cough syrup and other simple herbal preparations, including tinctures and poultices. Join us!